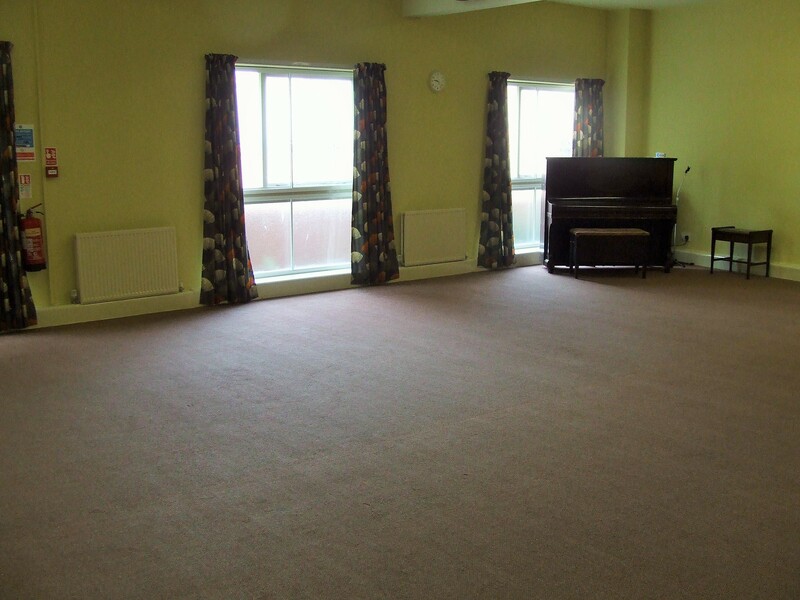 Loughborough Baptist Church has a range of rooms available for rent. 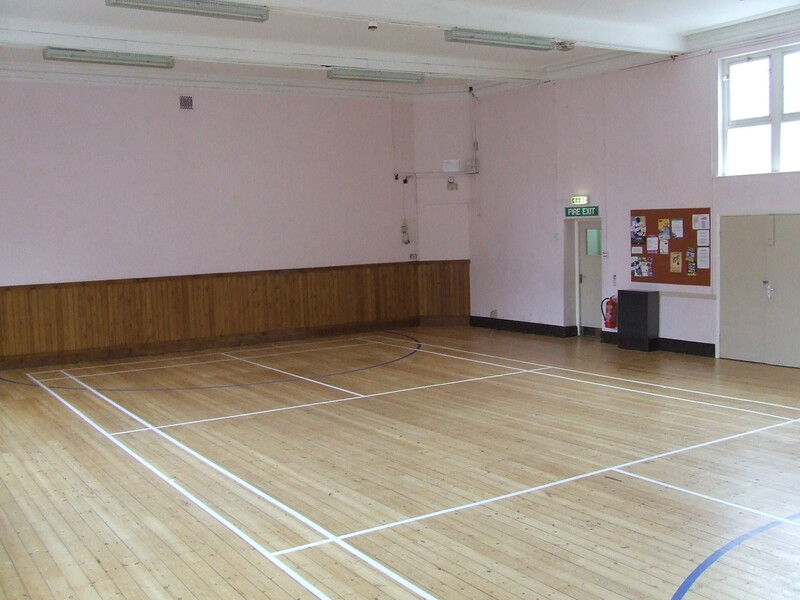 They are suitable for a wide variety of events from small meetings to sport or exercise classes. 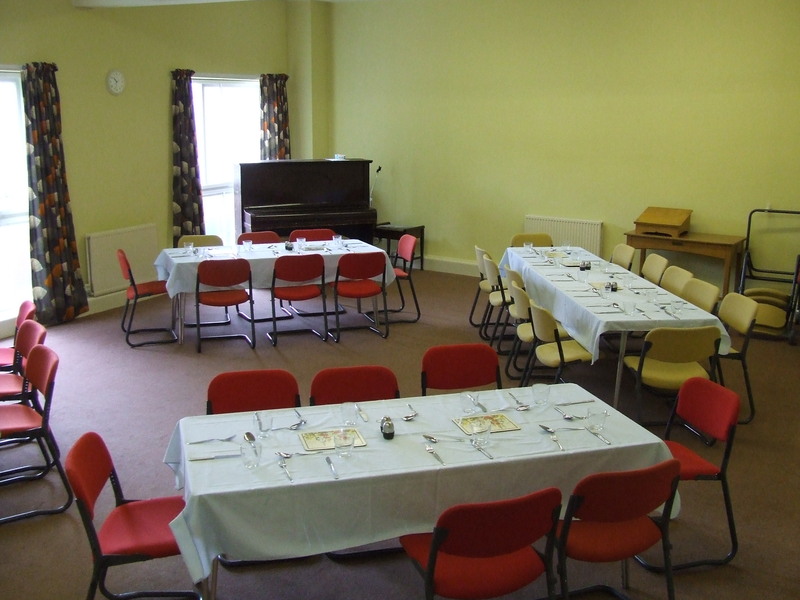 Whiteboards, projection facilities and a wide variety of tables and chairs are available for use. There is Wi-Fi available for most of the rooms. The rooms are rented out subject to our term and conditions. if you are an organisation and have children present we would expect you to have a child protection policy.